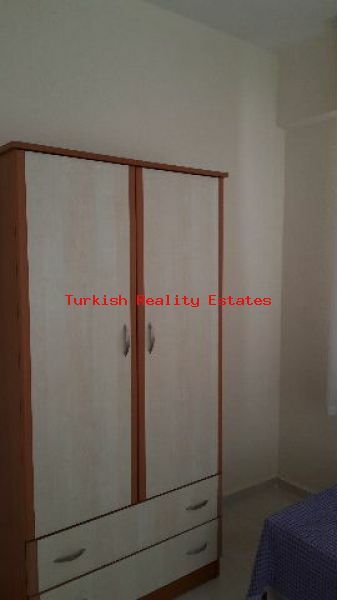 Fully furnished 3 bedroom large apartment for sale in Dalaman Turkey !! 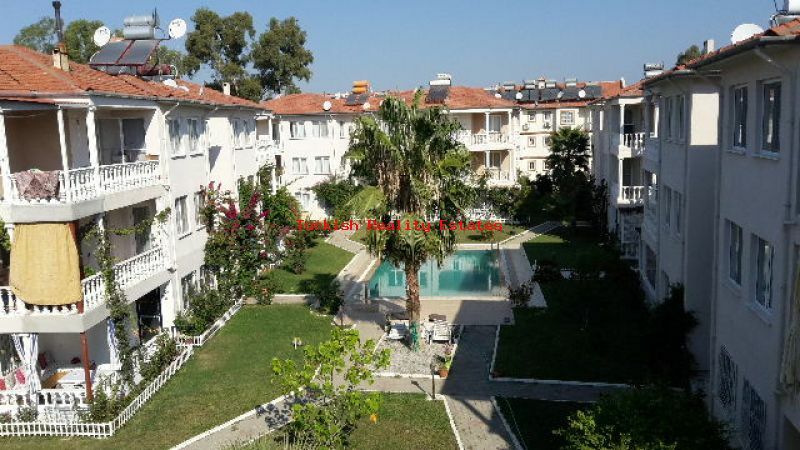 This spacious third floor 3 Bedroom Apartment is on a popular complex within walking distance to the centre of Dalaman. 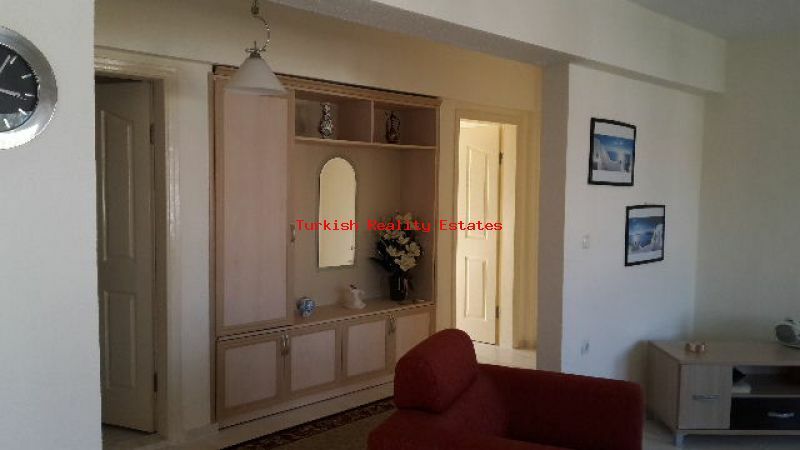 This apartment is popular with the rental market due to the size and location and therefore makes an excellent investment in Turkey! 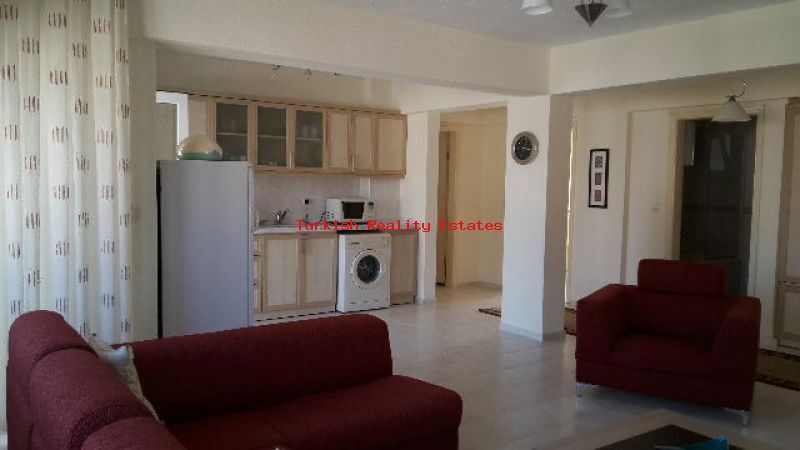 The property consists of open plan large kitchen/diner fitted with modern kitchen units and marble work surfaces and large sunny lounge area with balcony to the front overlooking pool area. 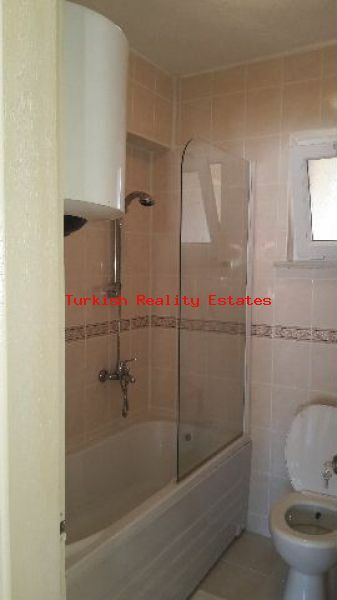 Family bathroom with seperate shower cubicle and ceramic tiles. Master Bedroom with en-suite shower room fitted with seperate shower cubicle and ceramic tiles. Large balcony. 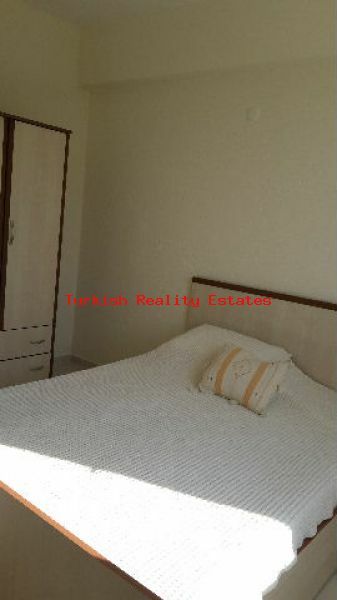 It has closing shutters on the three bedroom windows and the door in the bedroom. 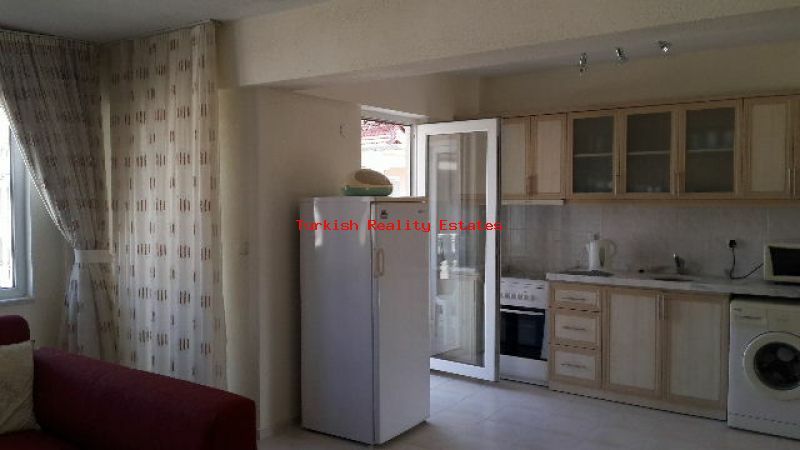 A very nice property for the money! 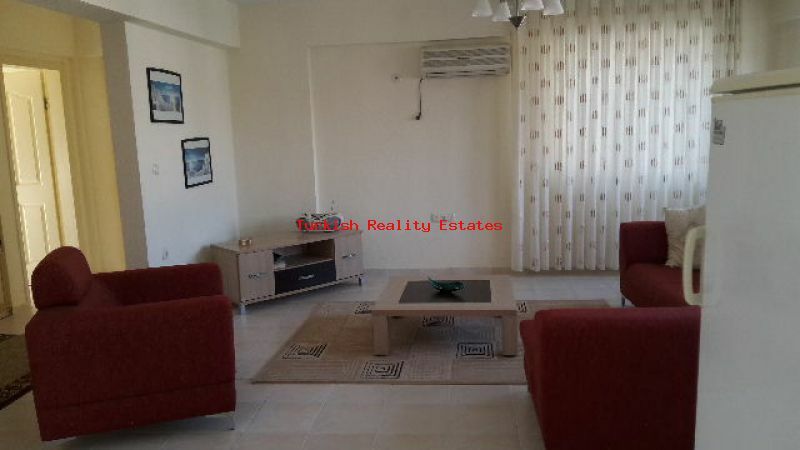 The apartment is set in nicely lawned area with swimming pool and sunbathing area. Property management fees £250 per Annum. Good achievable rental income details upon request! Mortgage Available on these apartments.